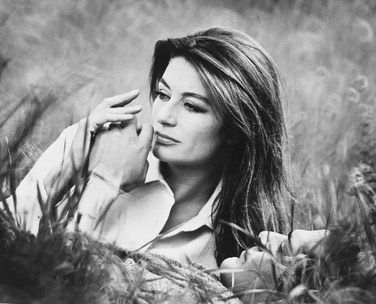 Anouk Aimee. . Wallpaper and background images in the phim cổ điển club tagged: anouk aimee actress movies photo. Thanks for posting this great french actress !